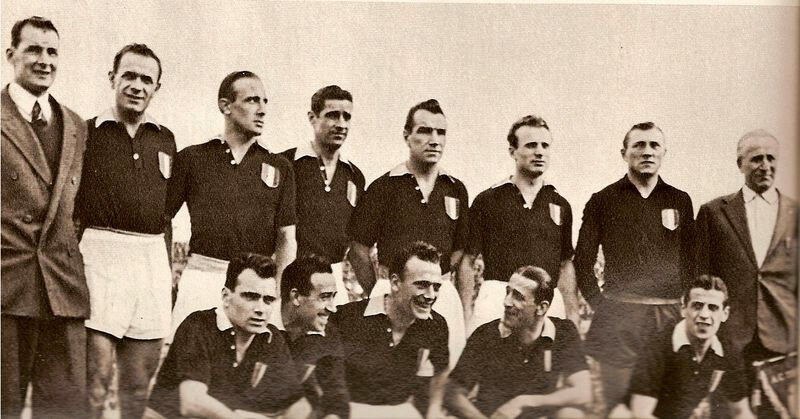 On May 4th 1949 the Grande Torino football team’s airplane crashed on the hill behind the Basilica of Superga’s convent. To remember them a commemorative tombstone has been collocated on the back of the complex, and still today it is destination for supporters and followers. The course is developed for 3.100 meters between Sassi Station (in Torino – Modena square 6) and the Superga Station. 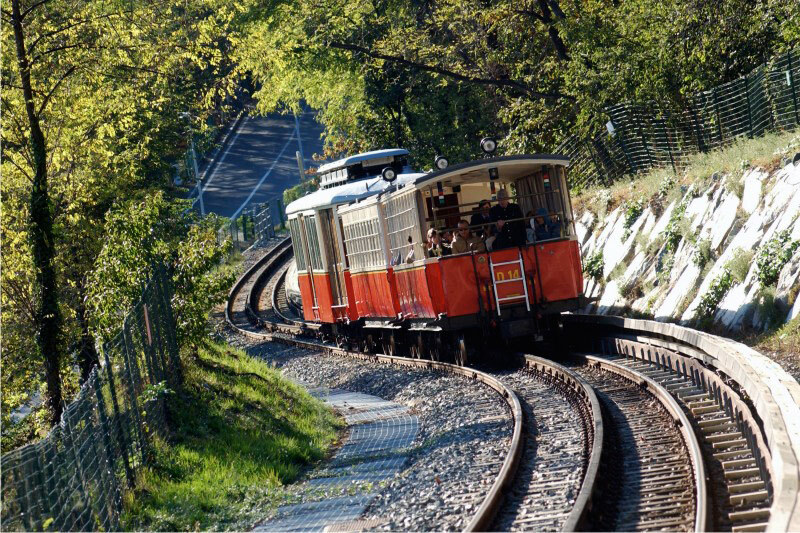 The historical Tramvia a Cremagliera allows to an unusual and fascinating course that brings the visitor to the top of the hill and to the Basilica di Superga in 20 minutes. 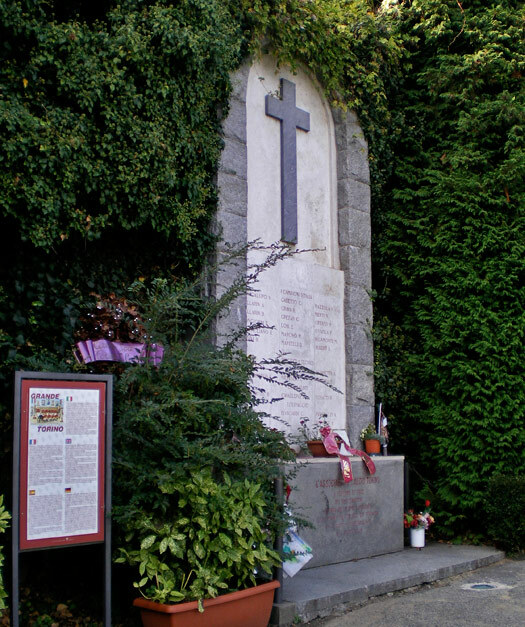 Once arrived, a suggesting panoramic point of view (the Vedetta Panoramica) allows you to see a wonderful landscape and, in 5 minutes by walking in a beautiful natural park, you can reach the Basilica di Superga. (for more information about timetables call +39 (0)11 8997505, for reservations visit GTT – Gruppo Trasporti Torinese or call +39 (0)11 5764733).